MoKS is a non-profit artist-run project space in Estonia situated in the rural community of Mooste. 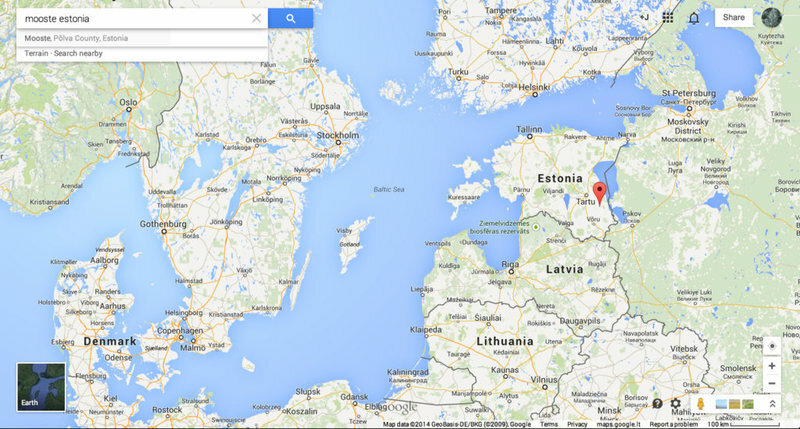 We are located 40km southeast of Tartu and 20km west of the Russian border. With its diverse approach and open atmosphere, MoKS holds a unique position within the Estonian and greater European cultural context. The MoKS "guest studio" was opened in 2001 as an organization dedicated to local and international cooperation in the fields of arts and environmental research in the rural context of post-soviet Estonia. In recent years we have focused on researching and facilitating collaborative practices with artists and working across disciplines from contemporary sciences to traditional crafts. The MoKS studios are located in the newly renovated space of the manor house of the old Mooste farming estate. With its broad scope and focused environment, MoKS is the only project of its kind in Estonia. Directions to MoKS can be found on the Contact page.